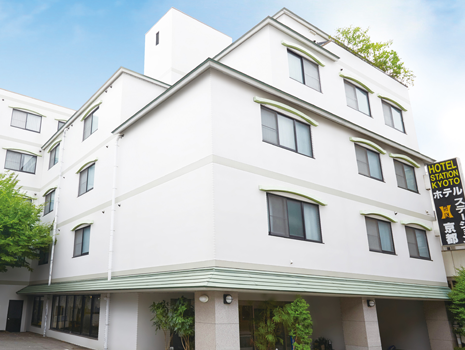 Only a 3-minute walk from JR Kyoto station. Convenient location for sightseeing & shopping. 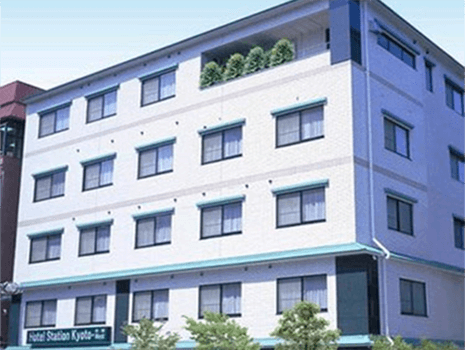 Only a 4-minute walk from JR Kyoto station. Buffet Style is popular in our town. 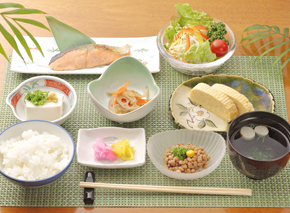 Please enjoy the meal in our hotel nearby Kyoto Station. Main: Take Central Exit from Kyoto Station. 4-min. 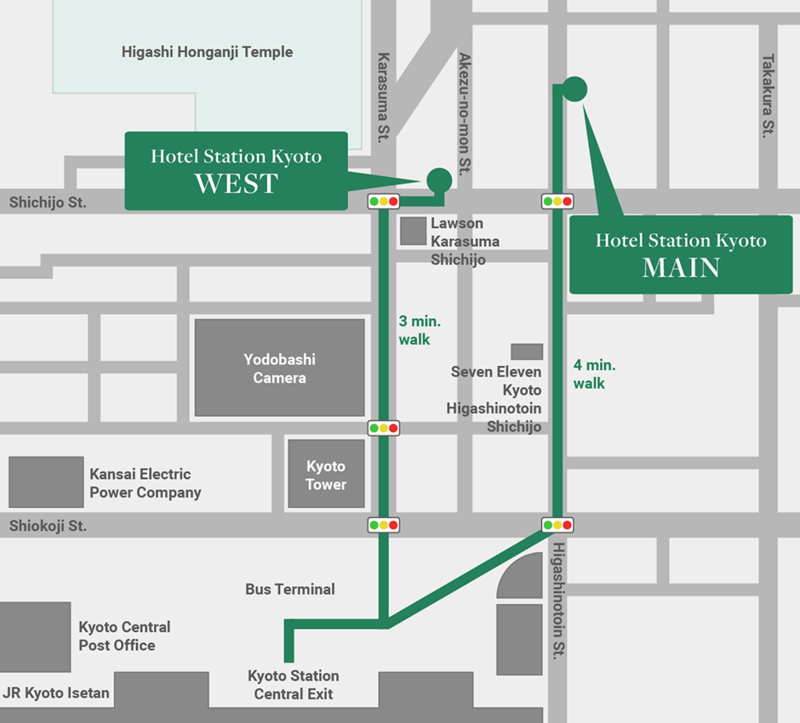 walk north along Higashinotoin St.
West: Take Central Exit from Kyoto Station. 3-min. walk north along Karasuma St. Copyright © 2016 Hotel Station Kyoto. All rights reserved.